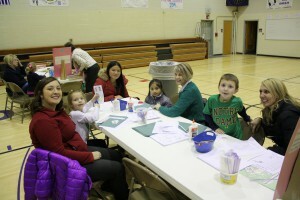 On February 11th, the Burkhart Kindergarten teachers hosted a Math and Reading Make-It/Take-It Night at the school. 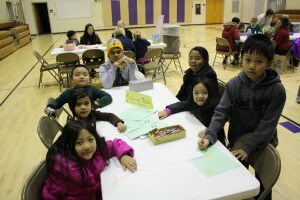 Kindergarten children and their parents could come and make math and reading games or activities that could then be taken home to use and play. 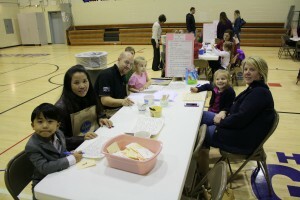 Each child was able to select a book to take home. 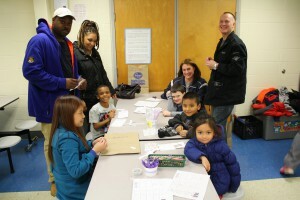 The boys and girls had lots of fun…..and their parents did too!